MGB for the 21st century? Hinted at for some time in the press, the MG GT Concept marries the well-known capabilities of the MG TF chassis and the KV6 engine, and packages them up in a pretty new hard-top body. Not yet cleared for production, it is MG Rover’s ambition to get the car into production at the earliest opportunity, as long as the demand is there. The company is playing on the heritage of the MGB and its transformation into the GT in 1965, and draws parallels between that car’s search for bigger engines and the additon of a 200bhp KV6 into this one. Raising power to 200bhp, performance is predicted to give the GT sub six second zero to 60mph acceleration and a top speed of 145mph. The increase in speed is aided by the reduced drag GT style, cutting the aerodynamic drag coefficient from 0.35 to 0.31. As engineers and planners consider ideas for the next generation of the UK’s top selling sports car they have been researching the ‘fixed-head’ market. Many of the ‘warmer climate’ markets prefer sports cars to have an integrated, coupe style and air conditioning to cope with high summer temperatures. Also, recent models like the Audi TT have shown that hardtops can be highly popular for customers who prefer the style of a fixed-head coupe. Features of interest specified on the MG GT concept include 17” Gunsmoke five-spoke OZ alloy wheels, similar in design to the MG XPower SV. An extended front aero splitter is balanced by a longer tail-spoiler integrated into the bootlid design, generating reduced lift at speed. I think we should really be insulted by companies like MG taking the Micky like this. There must be hundreds of student stylists out there who could come up with a better recipe than a Porsche front end welded to an Alfa GTV back end. If this company is going to succeed they will have to come up with cutting edge stuff – and this ain’t it! 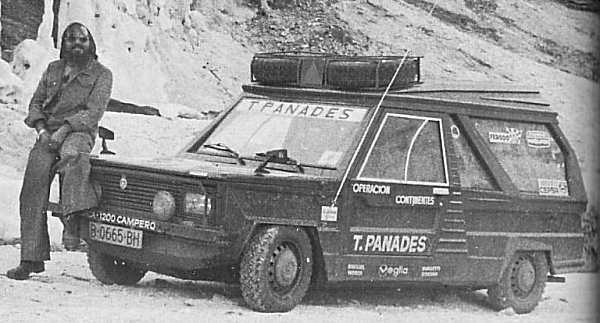 This car had no viable potential to make it into production. For starters, those TVR-style door openers located beneath the door mirrors would have meant creating all-new outer door skins (which are costly). Meanwhile, how do you fit a V6 engine into a mid-mounted engine bay that was only designed to taken a four-cylinder engine? As for the new rear wings incorporating new rear pillars – they look slightly ackward in their stance, rather than being flowing and purposeful. And all on a car that was fast homing in on its tenth birthday. 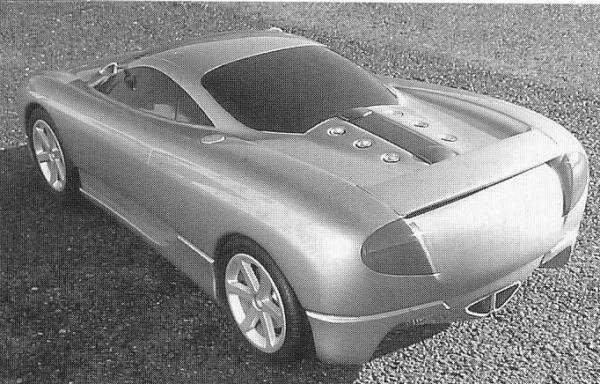 In the real world this could only be a concept car designed to whet the appetities of potential partners for MG Rover Group, rather than being a serious production proposal. MG bashing seems to have become a bit of a national pastime in motoring circles. 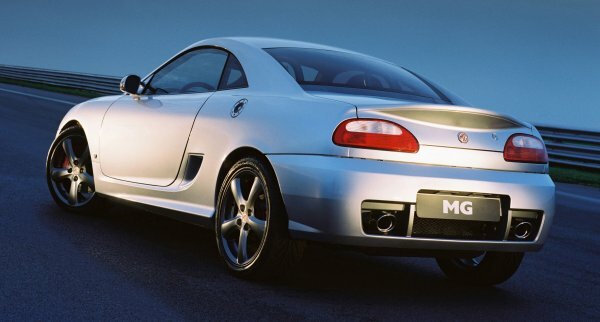 What a shame because I reckon the MG TF Coupe concept was a pretty good looking car and with the KV6 (which does fit), it would have had the performance to match the looks. Sure, routine maintenance would have been a bit trickier than on the convertible but I think we would forgive the designers that in order to shake off some of the hair dressing remarks. 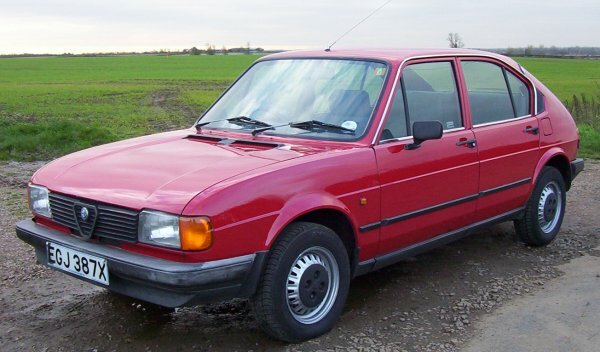 Best of luck to those design students though, hopefully they wont be so tasteless as to take any inspiration from anything so vulgar as a Porsche or an Alfa Romeo because that would be a travesty wouldn’t it? 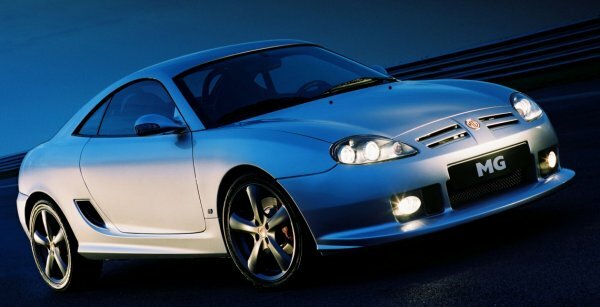 Along with the Rover 75 Coupe, a TF GT of some sort should have taken priority over the X Power SV. These two cars would have attracted investors AND had real sales potential.